Drones are everywhere. From raising national security to assisting in rescue missions, drones are an inescapable feature of the 21st century. As drone technology becomes increasingly sophisticated, one significantly less state-of-the-art drone has made the headlines – a new cardboard drone that only has a one-way ticket. The problem with drones is that whilst it is easy to send them out of an errand, it’s not always as easy to bring them back again. This is proving particularly problematic in developing areas, where drones are invaluable in delivering goods where road and transport infrastructure is poor. Drones in these parts of the world are successfully delivering goods but the difficulty lies in bringing them safely back. When drones and the goods they are carrying get into the wrong hands, they can pose as a serious threat. (1) Drone Defense warns of the dangers of commercial drones falling into the wrong hands, asking the question – are drones the latest weapon in the criminals’ tool bag? This is why a new cardboard drone, which can biodegrade in just a matter of days, is creating a whir of excitement. The drone is being funded by DARPA (Defense Advanced Research Projects Agency). Being made out of a biodegradable cardboard, the DARPA-funded drone can deliver goods to remote places and then disappear when the delivery is complete. Armed drones may be revolutionising warfare, enabling the military to view, evaluate and execute from many kilometres away, but it the wrong hands, drones can cause a lot of damage and even the loss of lives. New Atlas reports, the biodegradable, cardboard drone builds on an earlier project by DARPA, known as Vanishing Programmable Resources (VAPR). The project is essentially a research effort to create self-destructing electronics in drones as a means of preventing military goods and data falling into the enemy’s hands. Although the new cardboard drone is a tad more sophisticated than it looks, resembling a paper aeroplane you’d have been proud of making at school! 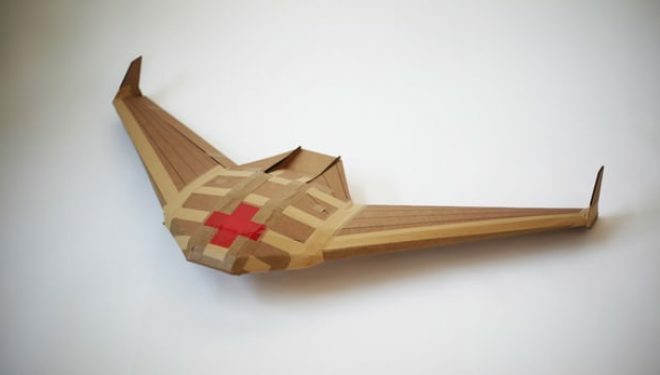 Known as Aerial Platform Supporting Autonomous Resupply Actions (APSARA) systems, the heavy-duty cardboard drones can be released in their hundreds from aircraft. 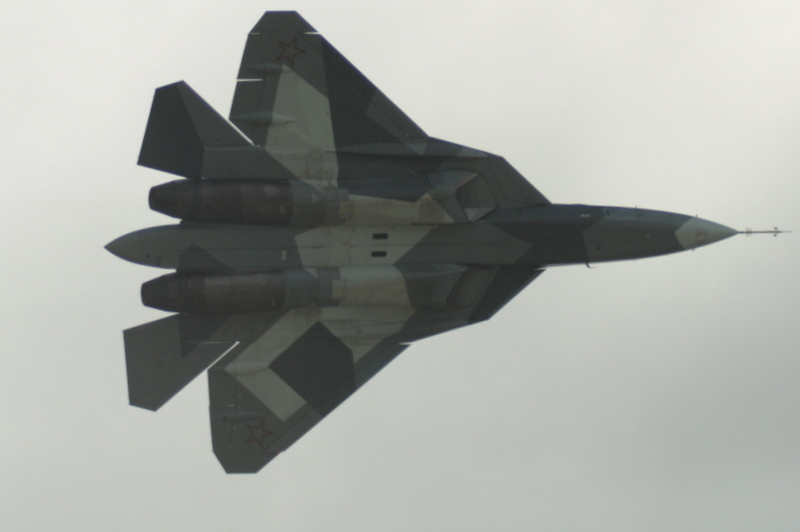 They are then capable of gliding for approximately 88 kilometres before making a precise landing with their cargo. Once the goods are safety in the hands of those they are meant to be in, the drones conveniently biodegrade in just several days. Whether you love or loathe drones, what are your thoughts on the self-constructing drone? An ingenious feat of modern military technology, or yet another variation of the drone, as they continue to dominate the skies?